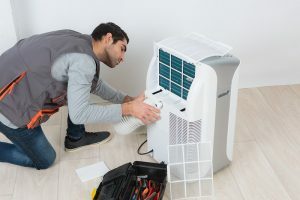 Cleaning a Dusty Air Conditioner Filter | Quinnair Heating & Air Conditioning Inc.
Why is it Important to Clean the A/C Filter? 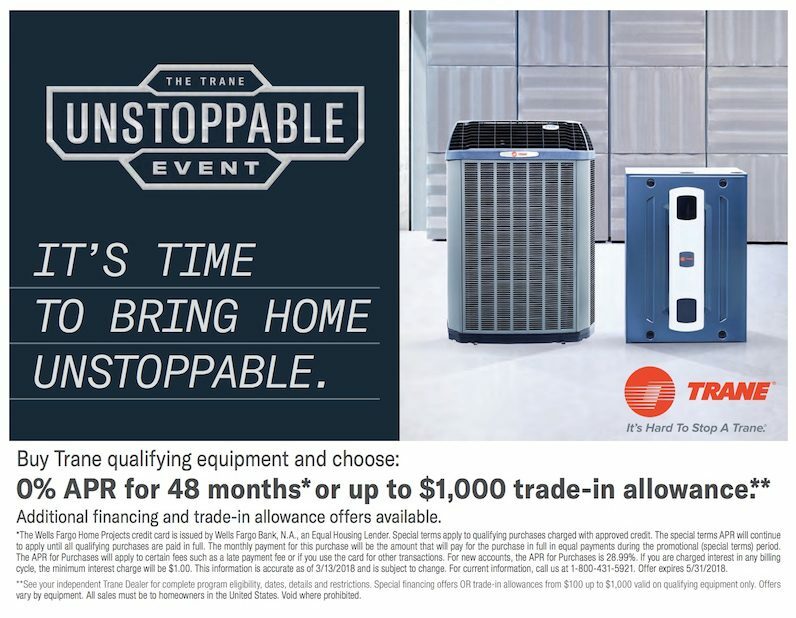 Any HVAC system, regardless of how efficient it is in performing its job, needs minimum maintenance to keep it have in optimal working condition. 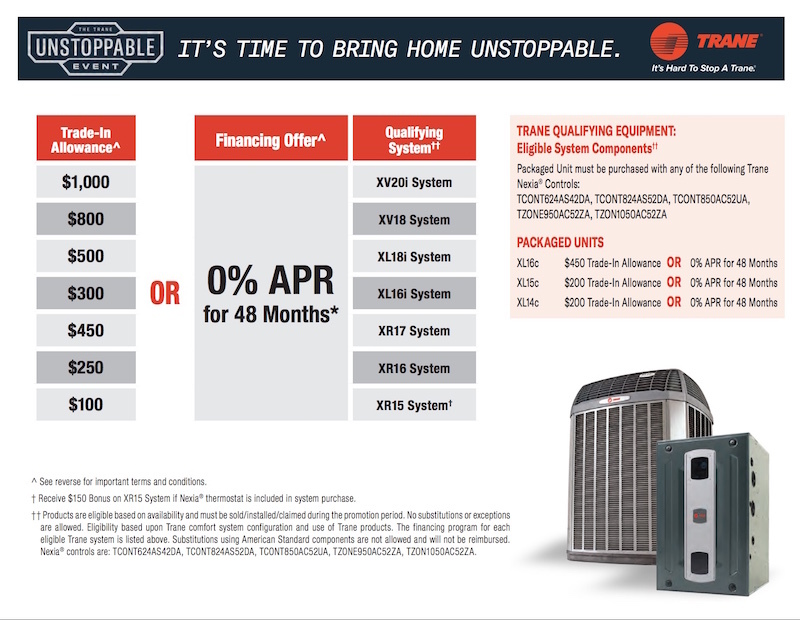 A/C units are vital during the hottest months. Keeping your air filters clean is part of the maintenance jobs you must perform to help the air conditioner deliver quality air to your home. If you have not cleaned them yet take advantage of the winter time to remove all the dirt and dust from the filters. 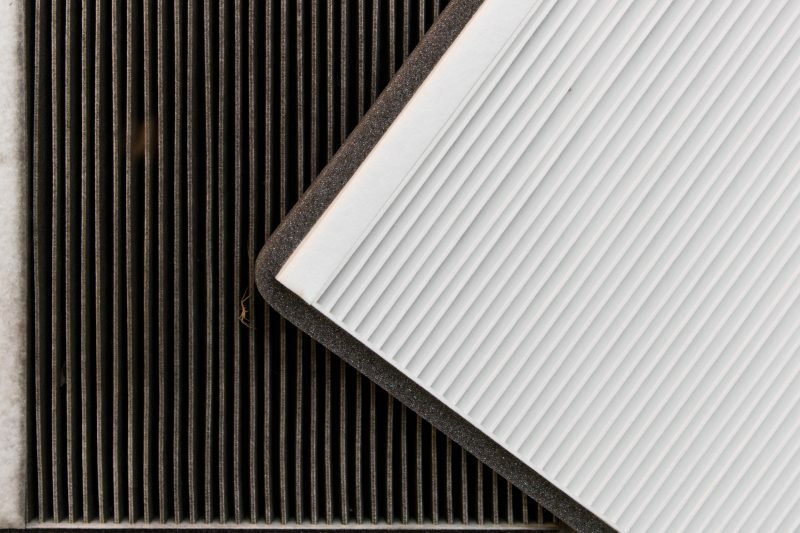 Here are three steps to clean you’re A/C filter properly. First, turn off the main switch to your A/C and unplug the unit. With the help of a screwdriver, disengage the front grill. 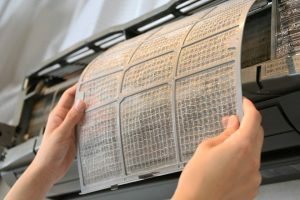 The filter can typically be found right under the front inside air intake grill of the air conditioner. Any signs of tears or obvious damage means that you need to replace it. Slide out the filter carefully. Use a vacuum cleaner to gently pick up dirt and any other foreign particles on the surface of the filters. Then, wash off the lingering contaminants gently with a mild detergent — or a mix of equal parts of vinegar & water —and rinse with warm water. Let the filter dry off before reinstalling it into the unit. Never put your filter in the dishwasher! Put the clean filter back into the air conditioner. Just like the removal process, slide the filter back into its designated slot, making sure the arrows on its frame point away from you and toward the unit. Keeping your air conditioner filters cleaned or changed, will not only maintain a good indoor air quality but will save you money in the long run. 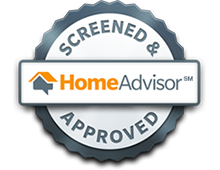 To maintain the indoor air quality and a fresh airflow all the time, set up a monthly reminder to inspect the filter. Clean or replace it as needed. Should you need any help with your HVAC units, whether replacing the filter or repairing the air conditioner, contact Quinnair in Colorado.